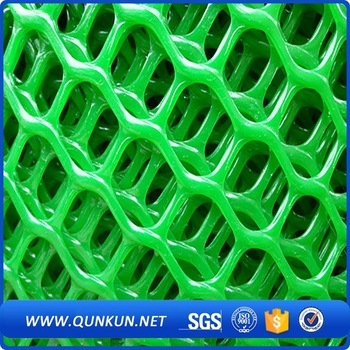 Product categories of Plastic Mesh, we are specialized manufacturers from China, Wire Mesh Fence, Plastic Garden Mesh suppliers/factory, wholesale high-quality products of Plastic Mesh Screen R & D and manufacturing, we have the perfect after-sales service and technical support. Look forward to your cooperation! 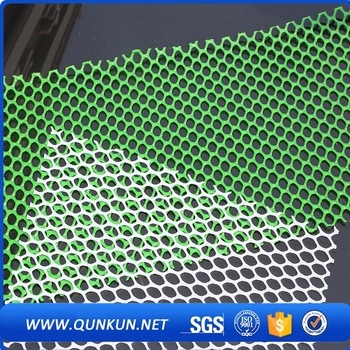 SHIJIAZHUANG QUNKUN METAL PRODUCTS CO.LTD is professional manufacturer and exporter in Plastic Netting field. Plastic netting is processed and made of polyethylene and polypropylene. It have the performances of wear-resisting, corrosion-resisting, fine toughness, it can instead of Metal Wire. Color: black, white, blue, green ,yellow, red, etc. Uses: main used in oil, chemical industry, aquatic breed, back cushion of car, Simmons mattress, air conditioner Wire Mesh, stop burn wire Mesh ,and road bed mesh, etc.